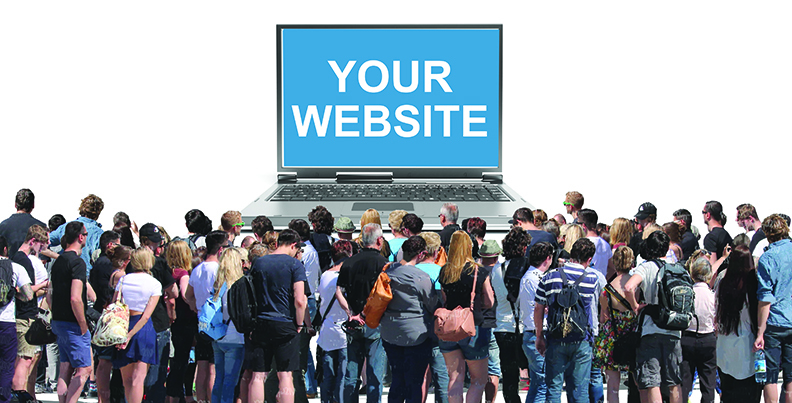 What do people want from your website? Those guidelines work for any advertising, especially your website, which Maisha Walker of Message Medium describes as the hub of your marketing. Too many small businesses skimp on their websites and focus on social media. But that’s like inviting people to a party without cleaning your house. Because social media drives people to your website.